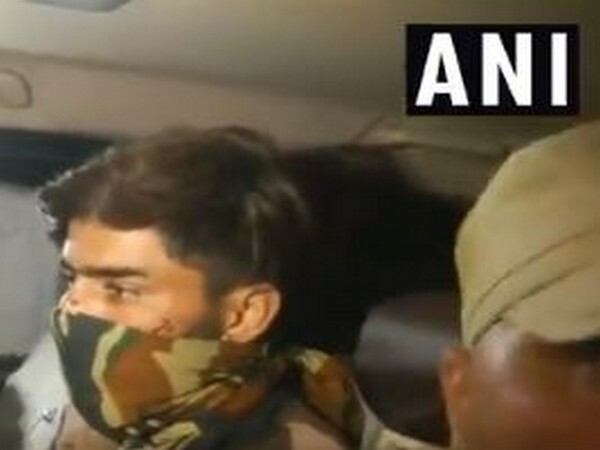 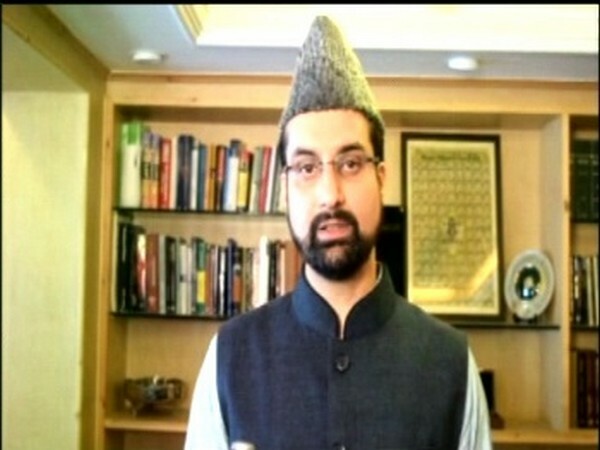 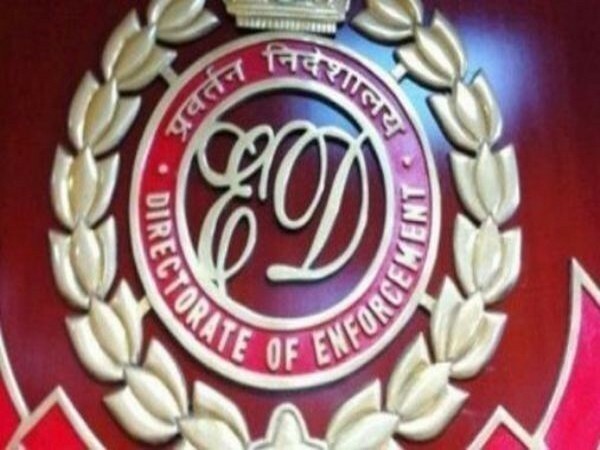 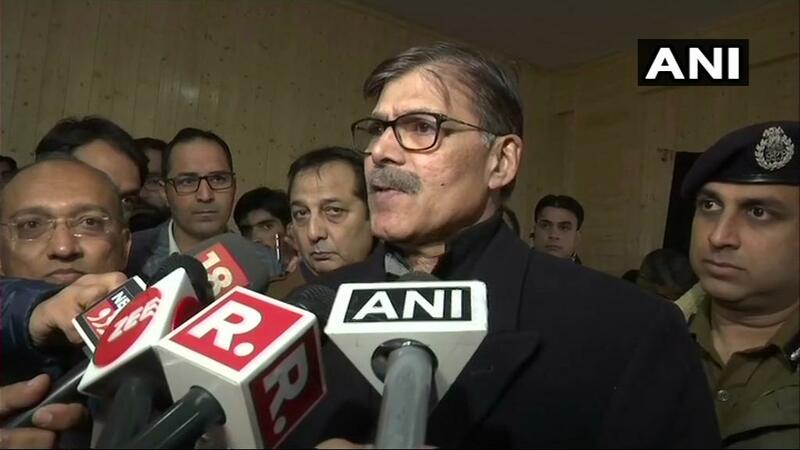 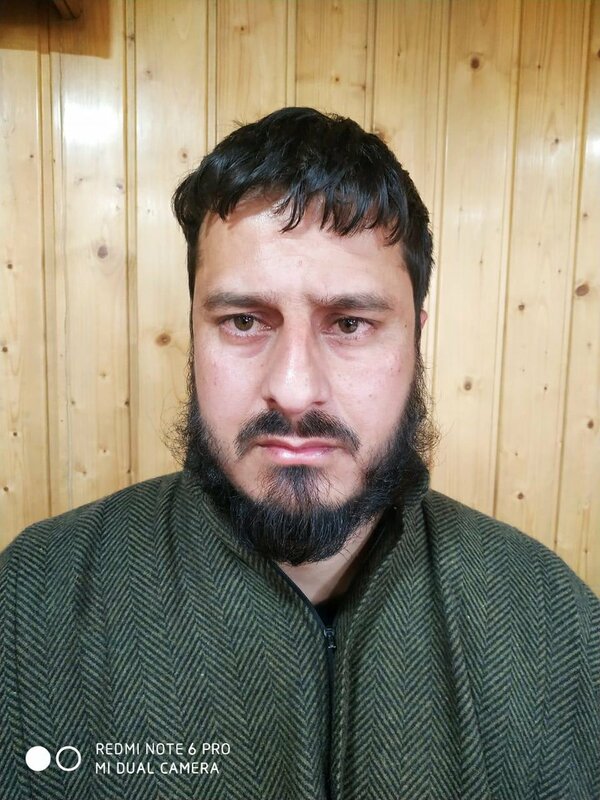 Anantnag (Jammu and Kashmir) [India], Mar 28 (ANI): In a joint operation by security forces, an alleged Hizb-ul- Mujahideen terrorist Rameez Ahmad Dar was arrested from Bijbehara, Anantnag in South Kashmir on Thursday. 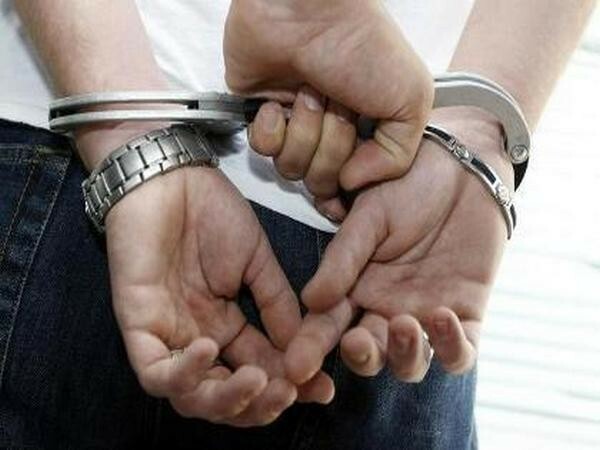 Agartala (Tripura) [India] (ANI): Tripura police arrested a suspected member of the terror outfit Jamaat-ul-Mujahideen Bangladesh, police said on Wednesday. 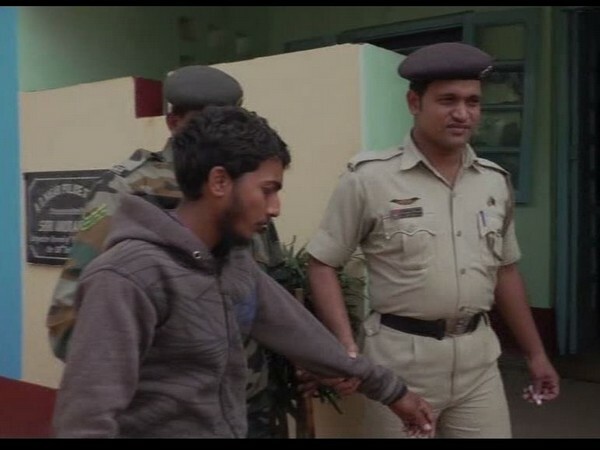 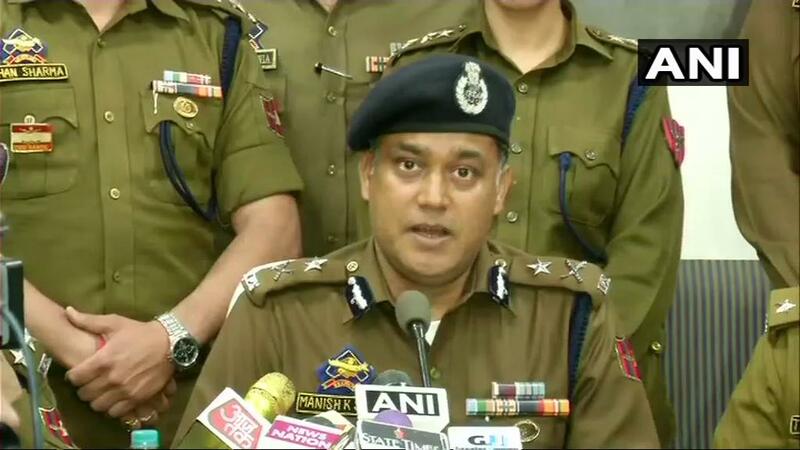 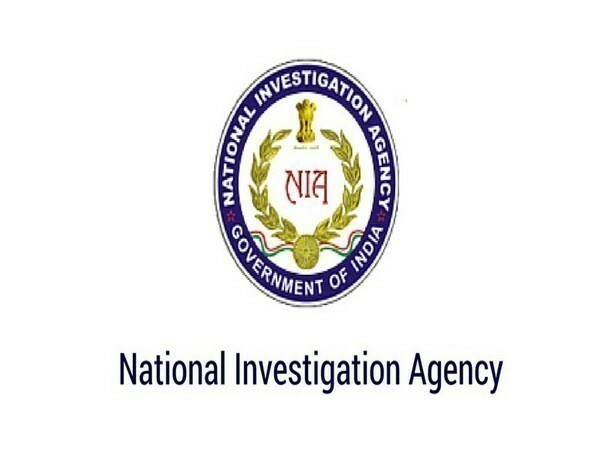 Agartala (Tripura) [India], Mar 6 (ANI): Based on intelligence inputs, the Tripura police on Tuesday have arrested one person having links with the terror outfit Jamaat-ul-Mujahideen Bangladesh.